Carl Icahn. Photo by Adam Jeffery via Getty Images. 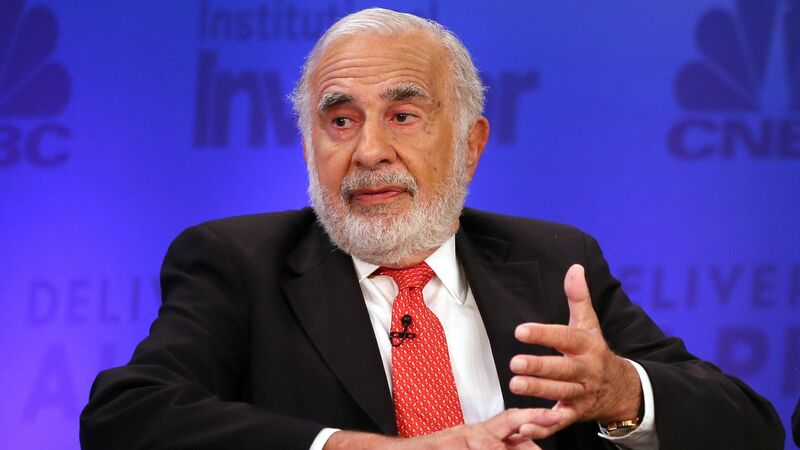 Billionaire investor Carl Icahn is denying that he knew about President Trump's steel tariff plan before it was formally disclosed. Why it matters: Icahn sold at least part of his stake in The Manitowoc Co., which relies heavily on steel, ahead of Trump's announcement last Thursday. The stock has since fallen more than 5%, but Icahn — who once served as an unpaid economic advisor to Trump — had declined comment until today. What we still don't know: If Icahn has sold more Manitowoc shares since his initial disclosure, and what those "legitimate investment reasons" were.